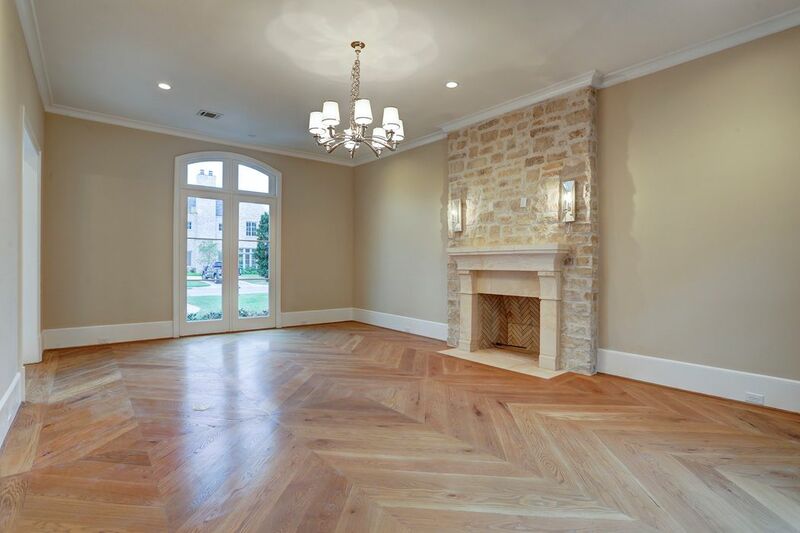 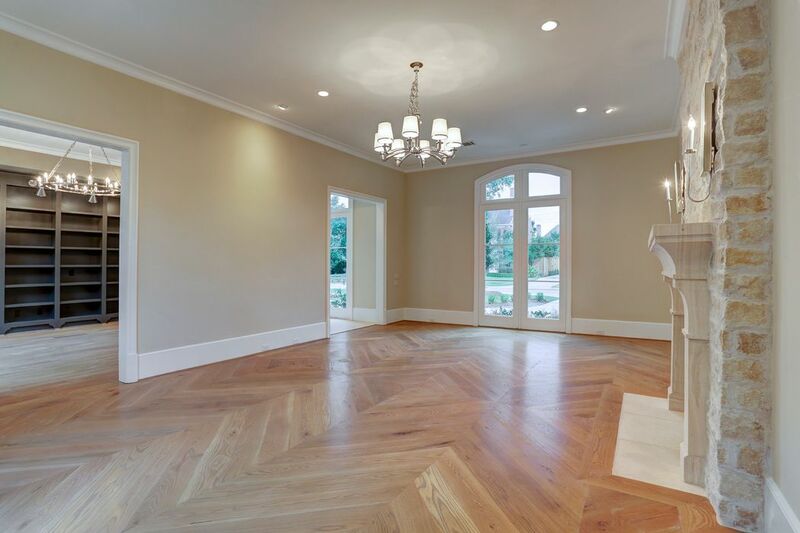 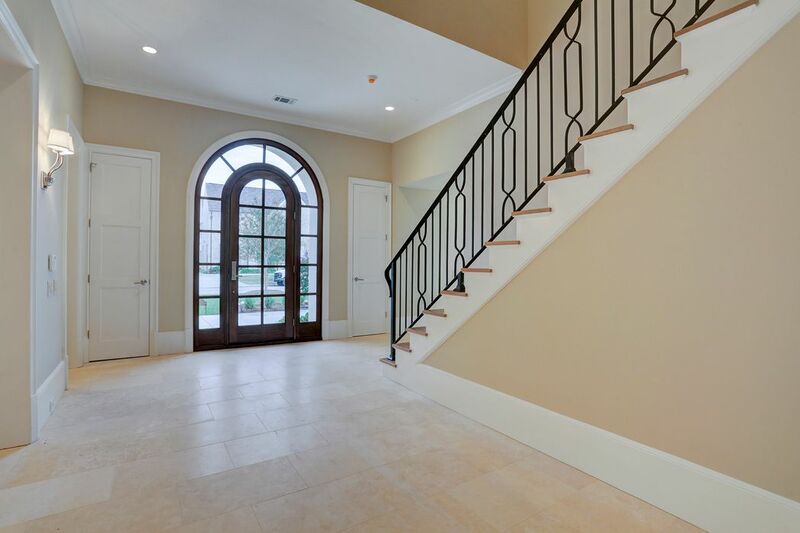 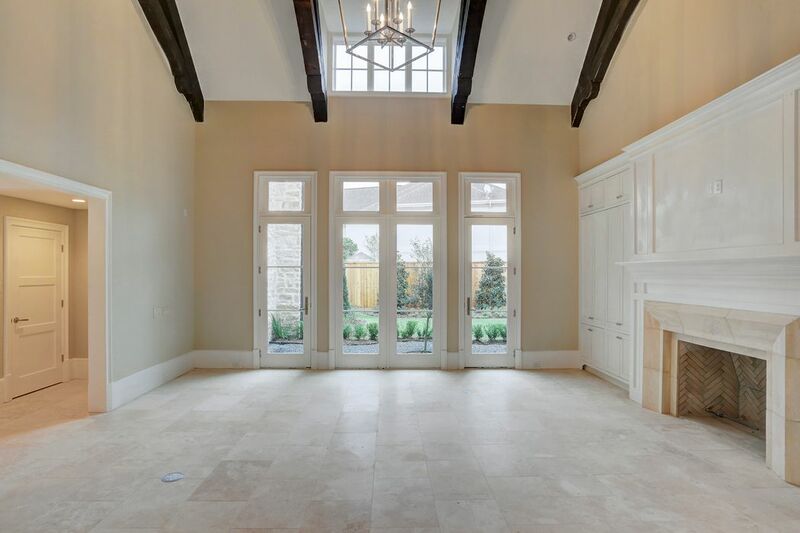 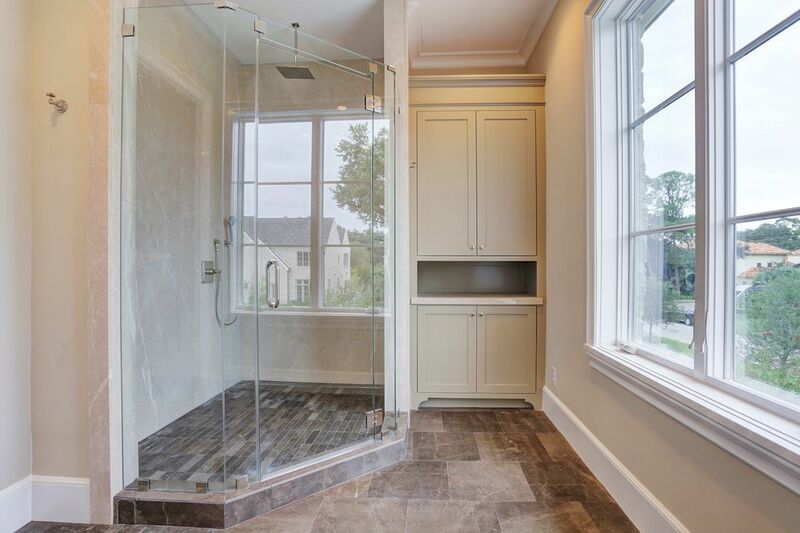 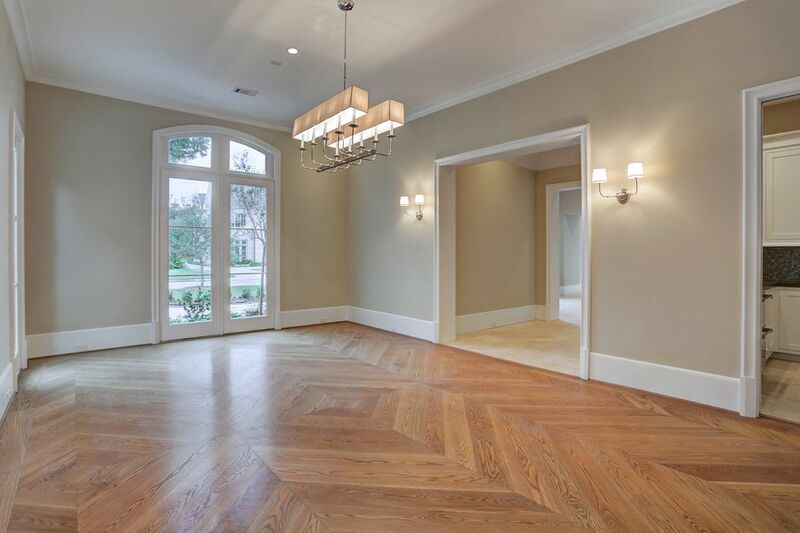 5325 Lynbrook Drive, Houston, TX 77056 | Martha Turner Sotheby's International Realty, Inc.
$2,875,000 4 Bedrooms6 Full / 3 Partial Baths7,162 sq. 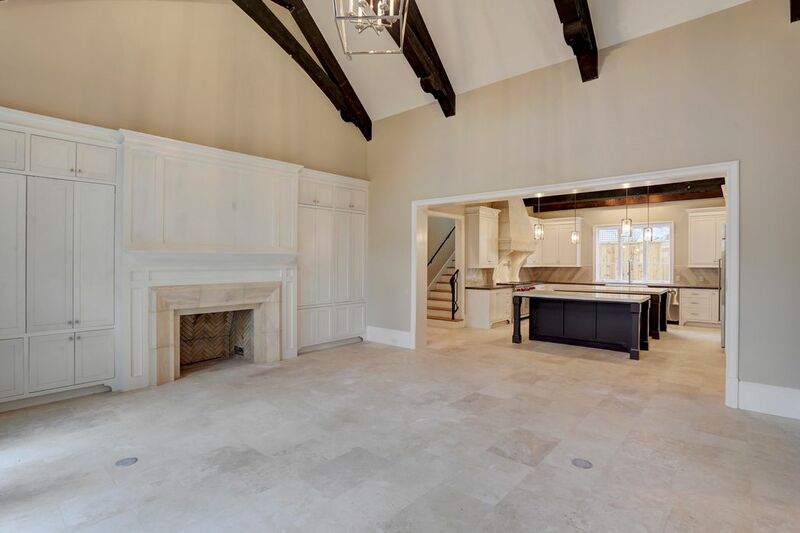 ft.
A spectacular stone mansion on a premium lot in Tanglewood. 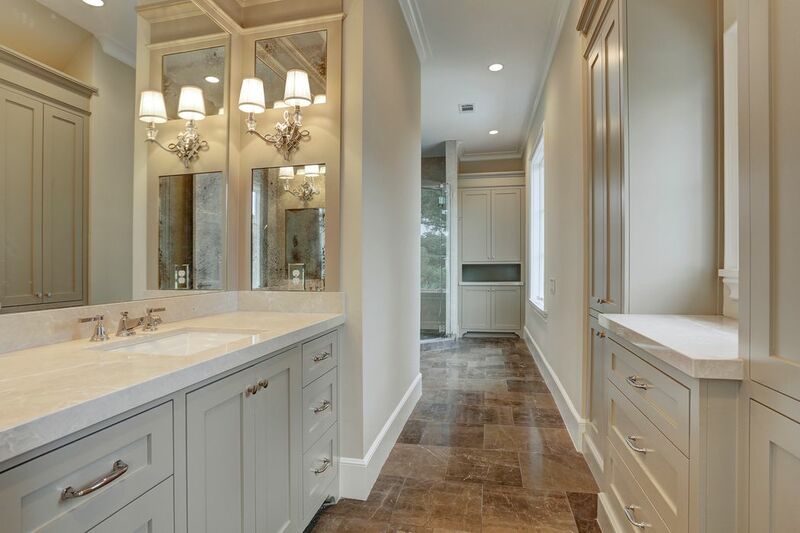 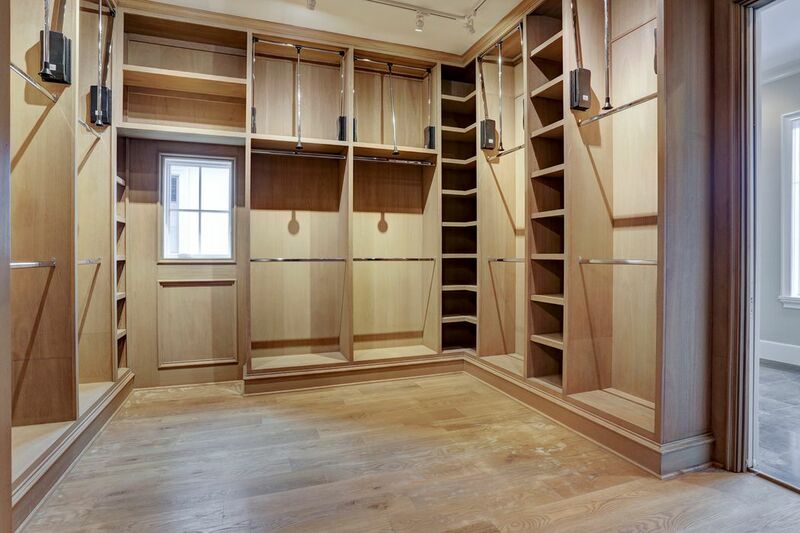 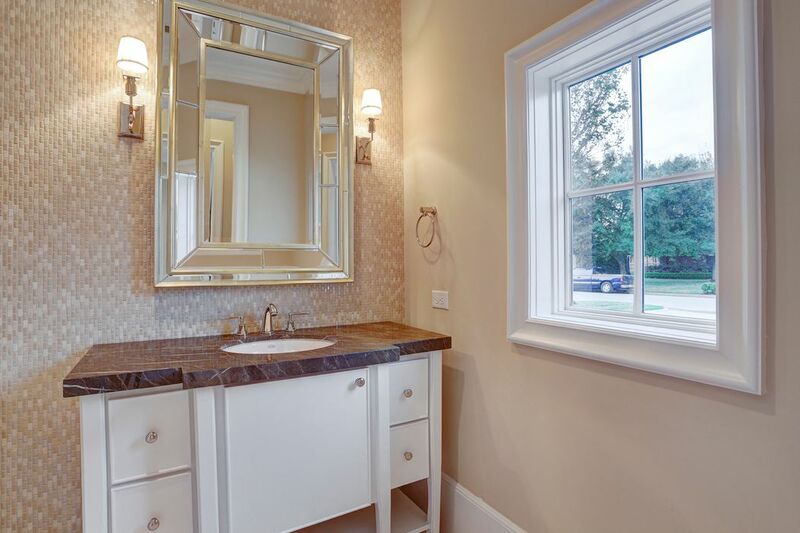 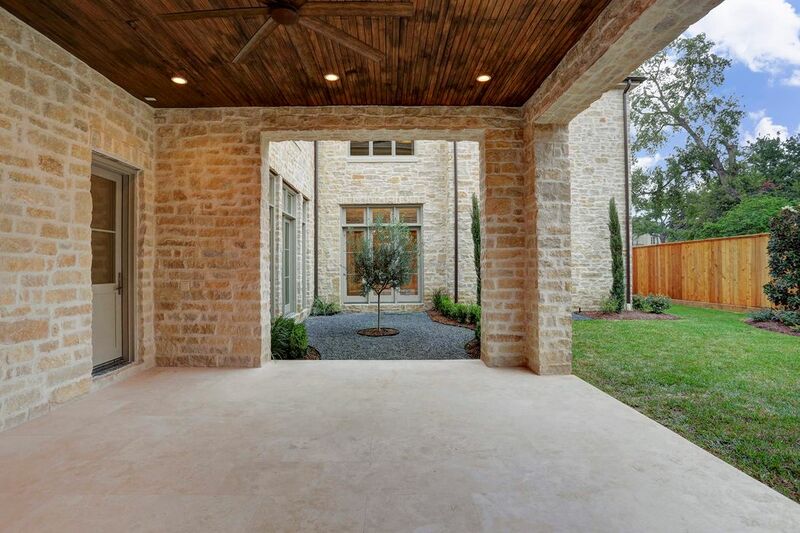 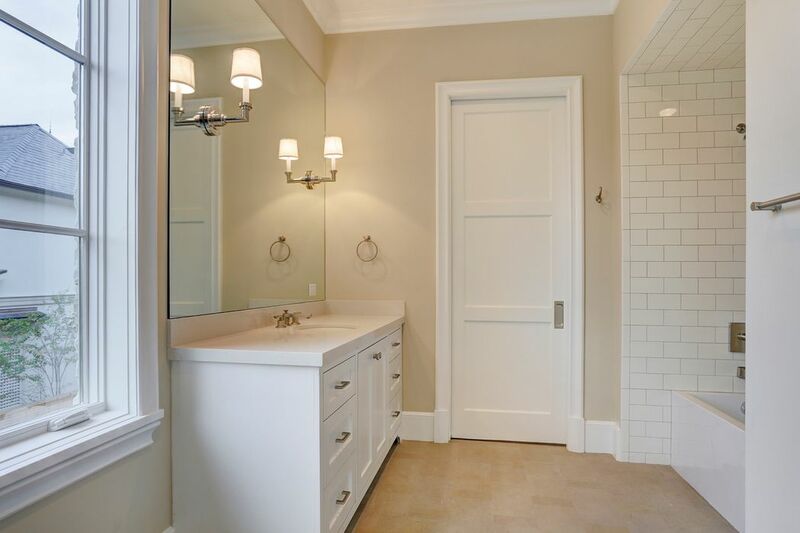 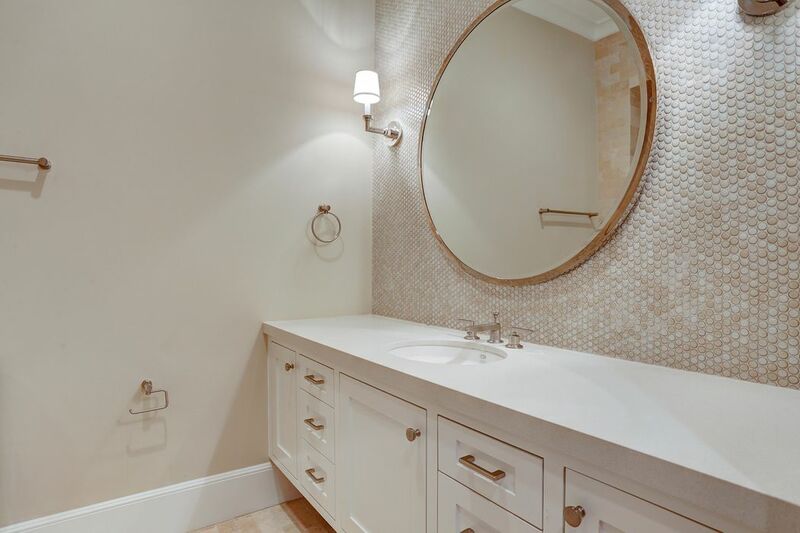 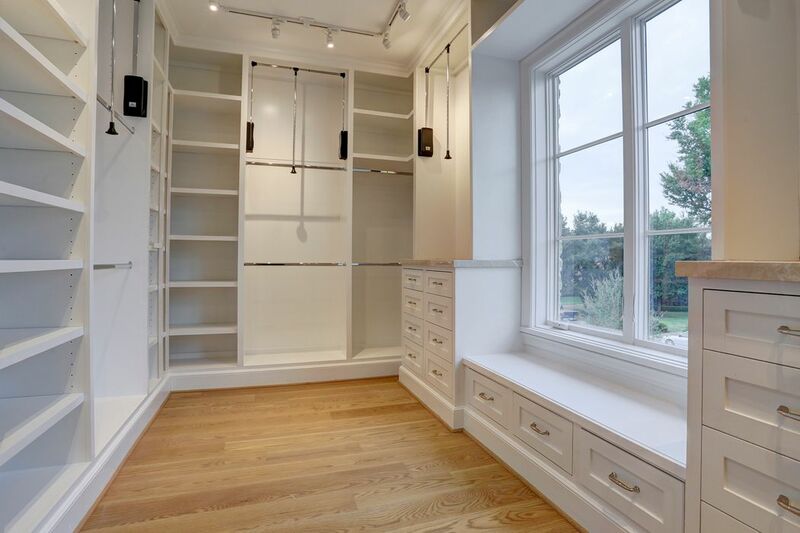 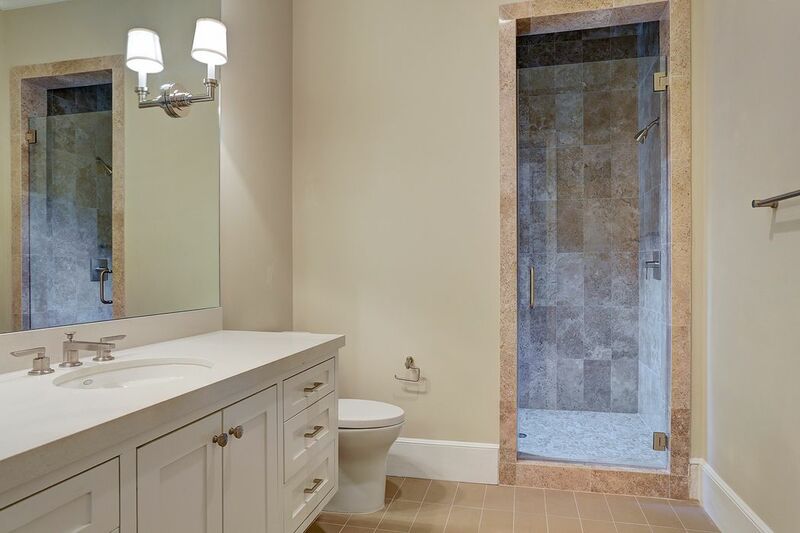 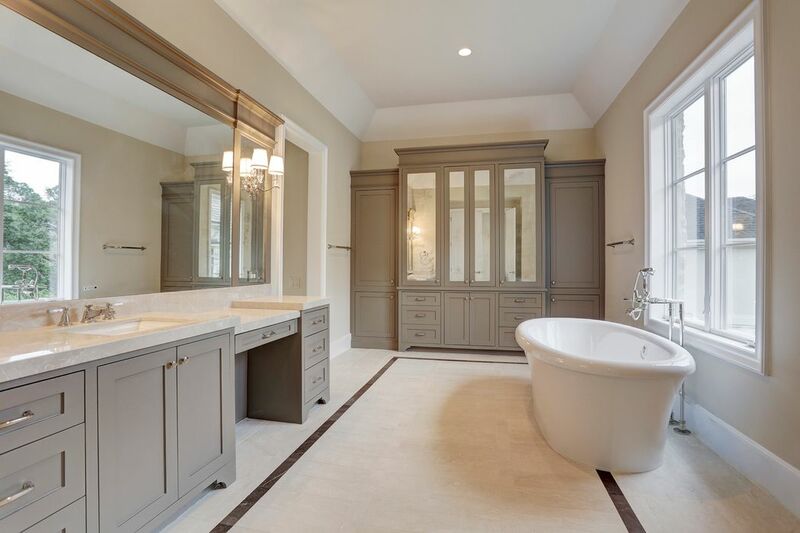 This luxurious abode has an incredible master suite with separate baths and closets. 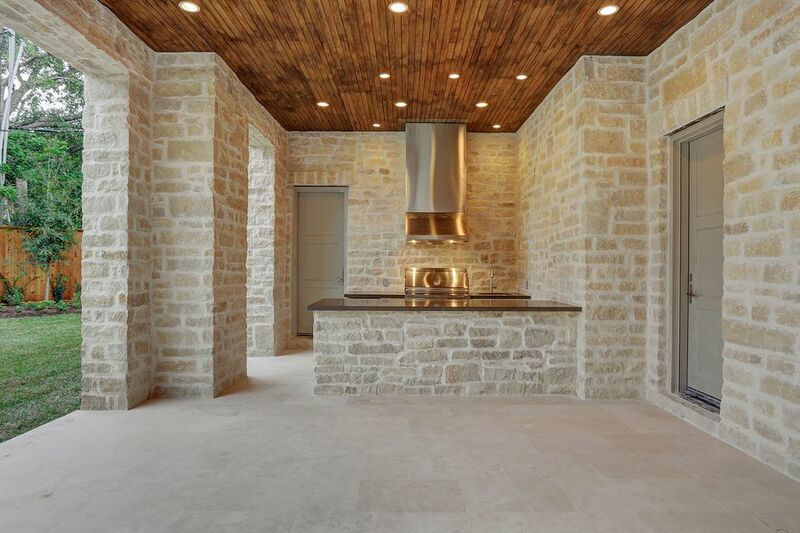 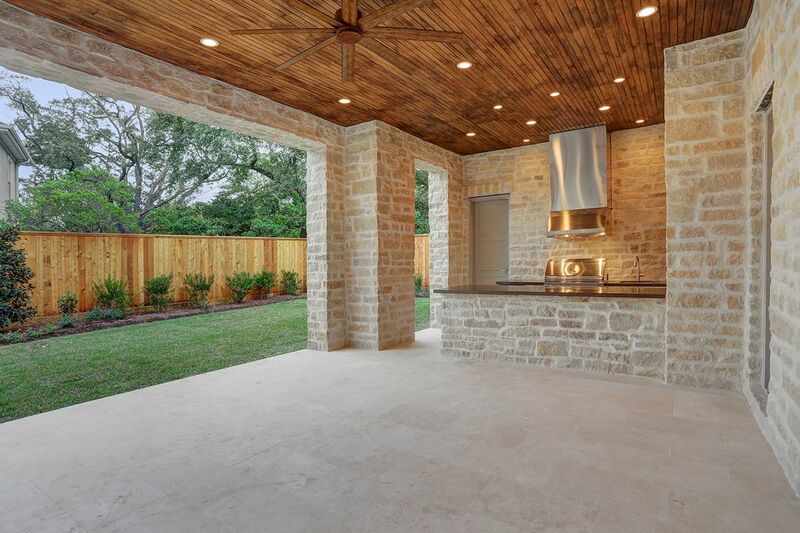 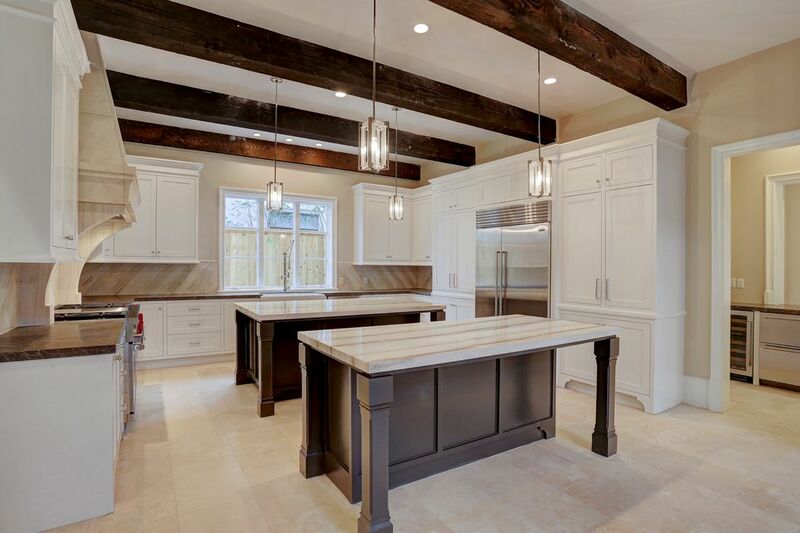 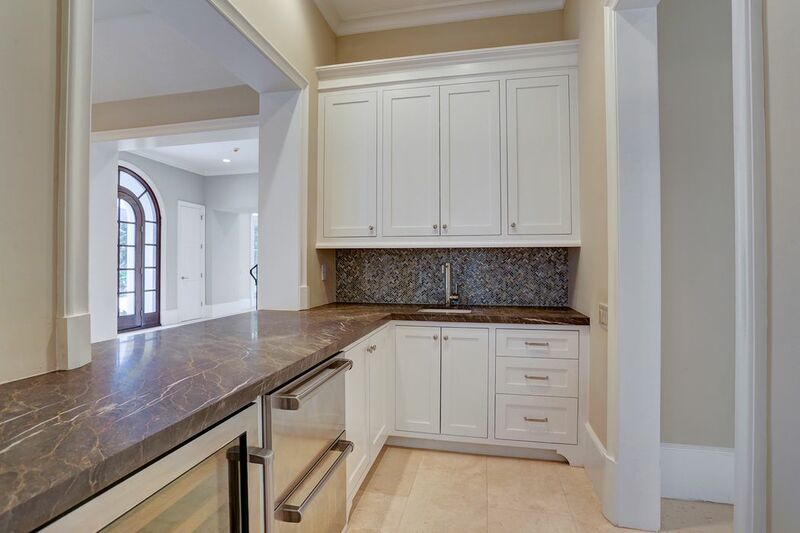 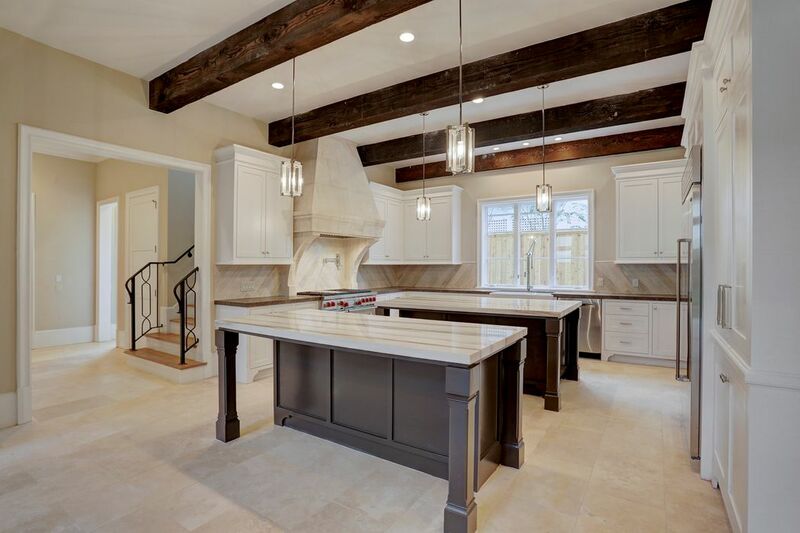 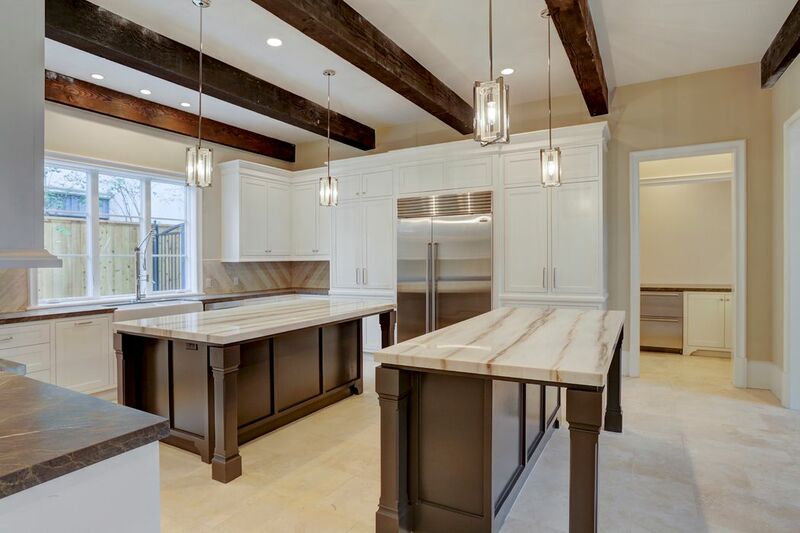 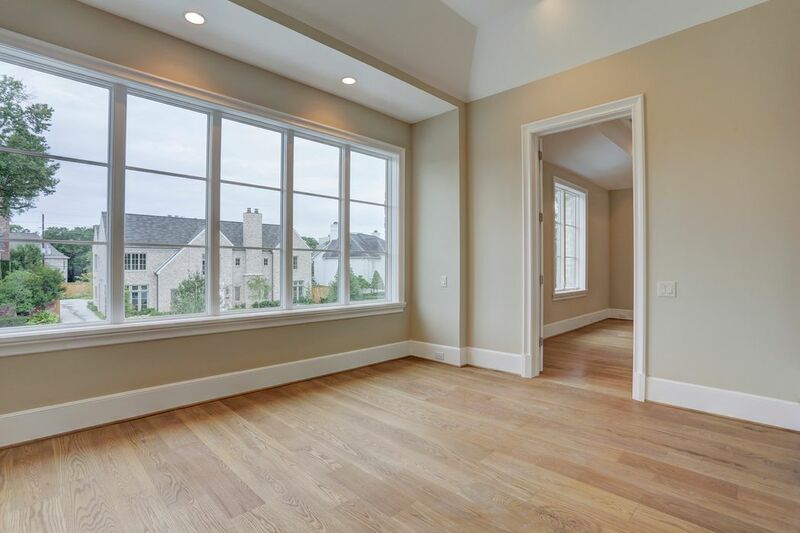 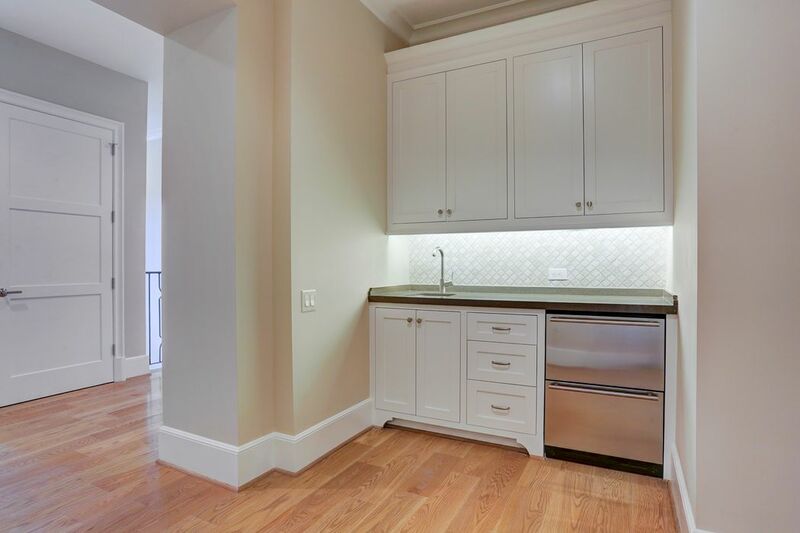 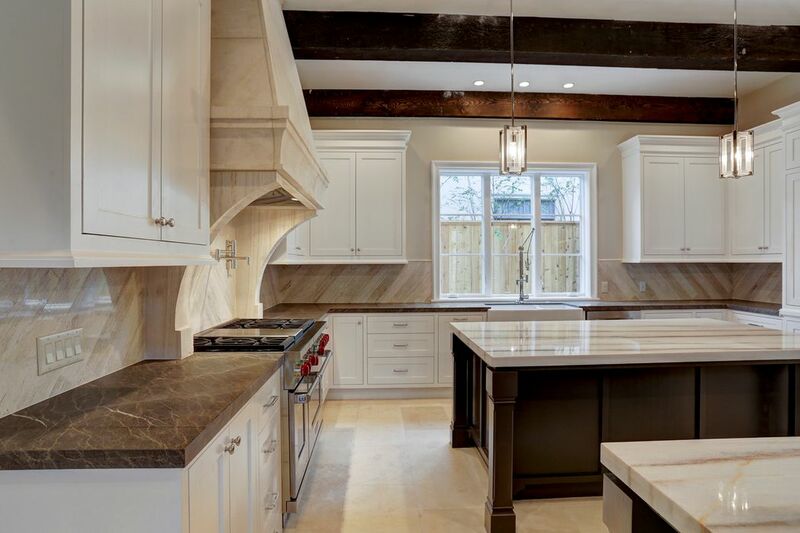 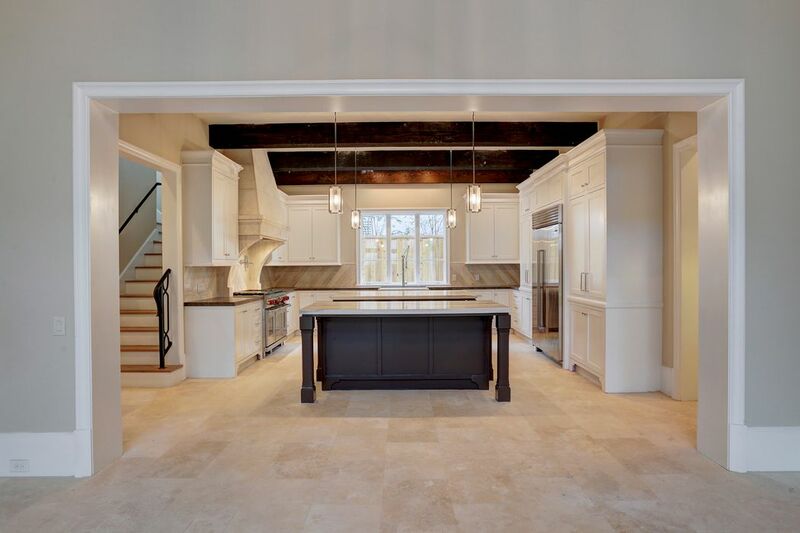 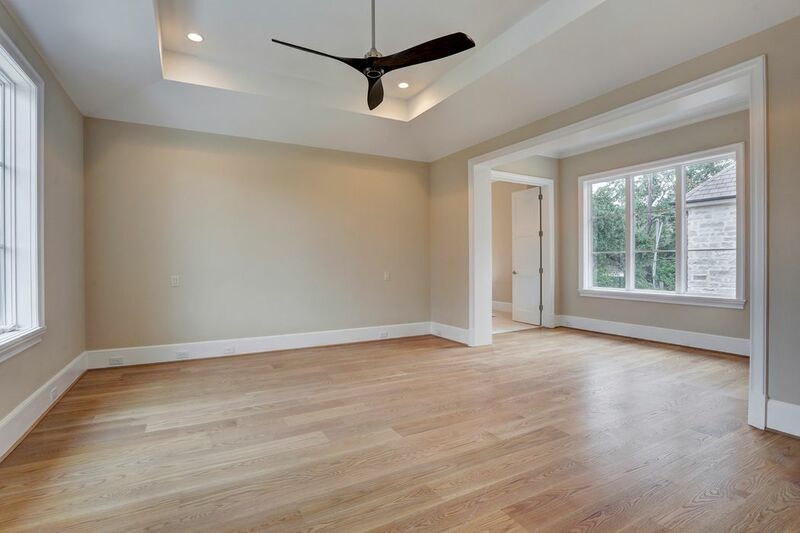 The main floor is perfect for entertaining and features a large bar, gallery, library, formal living, formal dining, family room, gourmet kitchen with double islands, custom stone vent hood as well as Professional Series appliances. 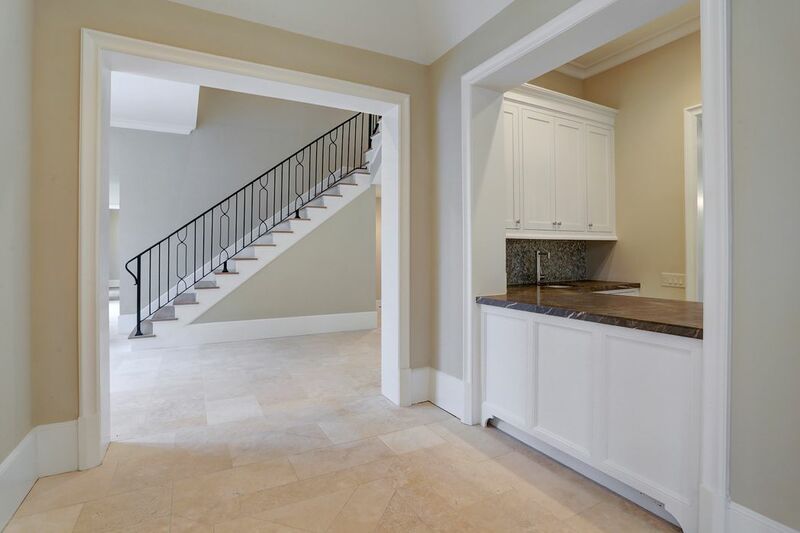 All 4 bedrooms are on the second floor as is the laundry room. 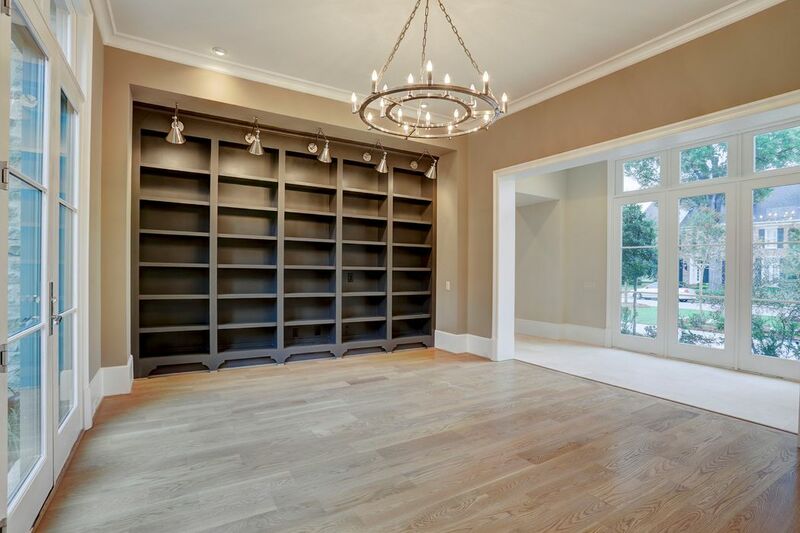 A fantastic flex room is also on the second floor with its own beverage center and powder room. 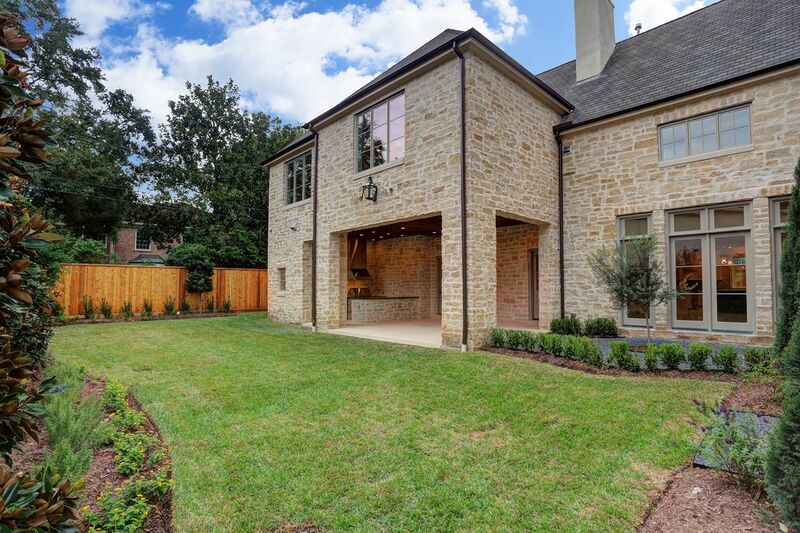 The beautifully landscaped lawn features a full summer kitchen and living/dining area, as well as a 3-car attached garage behind an electric driveway security gate.